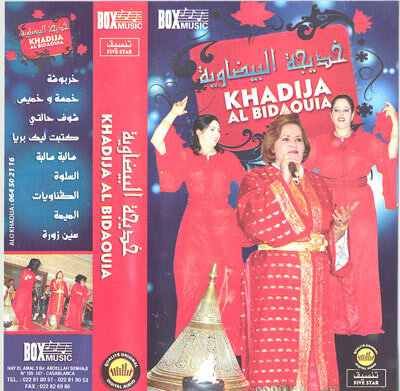 I first heard the music of Khadija al Bidaouia back in the mid 1990s and I soon became obsessed with her strident voice and the rhythmic punch of her music. Fifteen years later my love for her music has not diminished. I have just returned from a trip to Morocco, and am pleased to report that few artists in the Kingdom hit as hard as the queen of Casablanca. After many years of trying I was recently able to interview Khadija and I will be devoting a more lengthy post to her in the near future, but I could not wait to share the opening track off her latest cassette. 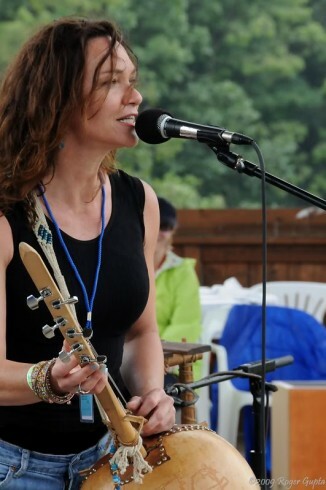 Everything that I love about her music is contained in these twelve magical minutes. Lovely! Looking forward to the full post!